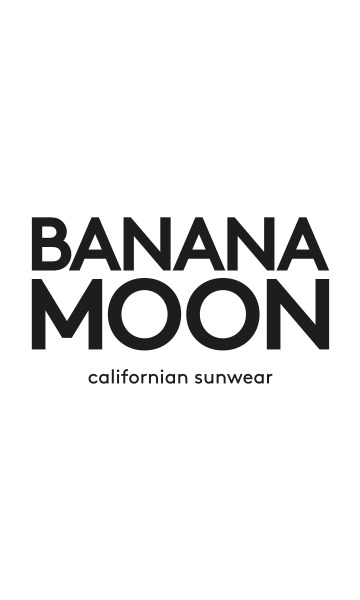 FROZEN WASILLA women's black playsuit from the BANANA MOON 2017 winter collection. The playsuit is one of this winter's hottest trends. What makes a playsuit great: it suits all body shapes. This FROZEN WASILLA black playsuit with brown and ecru flecks has long sleeves with cuffs and 2 pockets hidden in the side seams. With its loose fitting cut, this playsuit can be worn with trainers or ankle boots. • 'Invisible' zip fastening at the back The playsuit is a wardrobe must have this winter.